AC Milan target Leon Bailey from Bayer Leverkusen to boost their attacking options. According to the football transfer rumours in Italian media, AC Milan are linked with Bayer Leverkusen winger Leon Bailey. The Jamaica international was signed by Bayer Leverkusen in January 2017 from Genk for a fee of 13.5 million euros. The 20-year-old has a contract until 2022 with the club. Since his arrival from Genk, Leon Bailey has scored 10 goals and provided six assists in 32 games for Bayer Leverkusen, including 10 goals and five assists in 22 games in all competitions this season. The 20-year-old has long been touted as one of Jamaica’s most promising young talents. Leon Bailey has represented Jamaica at Under-23 level, winning one cap and scoring one goal. The Jamaica international has impressed in the Bundesliga this season and is starting to attract the interest of bigger clubs. AC Milan are in the market for a new winger when the transfer window reopens. The report claims that Milan manager has extensively scouted Leon Bailey and is considering a move for the winger. 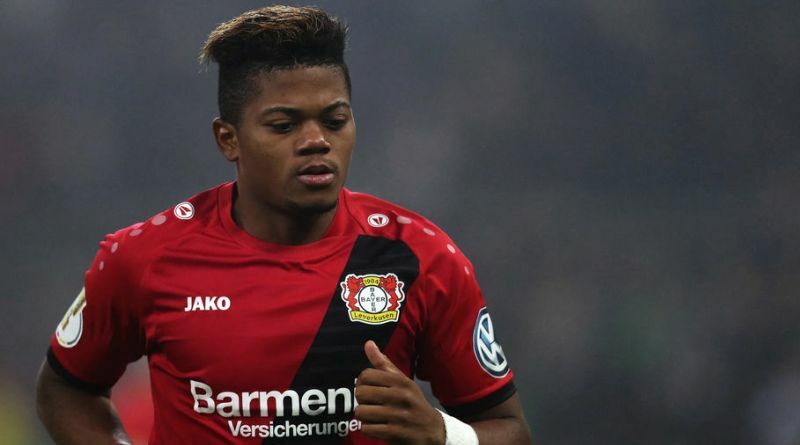 Bayer Leverkusen appear to be adamant that no key players will be sold this summer, but AC Milan are reportedly ready to tempt them with an offer in the region of 35 million euros for Leon Bailey. Whether he will join AC Milan or not remains to be seen, but the 20-year-old is certainly a player that would strengthen the current AC Milan squad and would be a good buy in the summer transfer window.